Sometimes decking the halls is best left to the professionals. Stringing a few lights in the trees and adding a wreath to the front door is nothing compared to the elaborate lighting displays professional landscapers can create -- for a price. During the last few months of the year, some landscaping companies transform themselves into holiday decor experts, charging anywhere from three- to six-figures for their creations, catering to homeowners who are crazy about Christmas lights. "Some people do it because it's their guilty pleasure," said Nikos Phelps, owner of Utopian Landscapes. "Like their vice is Christmas and they just love it." For others, it's a matter of convenience. Decorating a large home is time consuming, exhausting and, in many cases, freezing cold. "We'll be out there when it's 10 degrees to take your lights down for you." 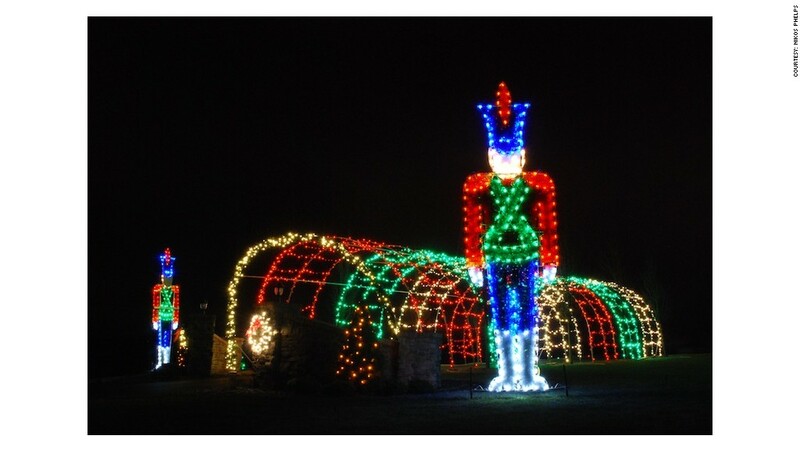 Phelps expects that this Christmas season, his Pennslyvania-based business will decorate about 100 homes and businesses. Some of the designs over the years have been truly over the top. "We have a client who had seen a tunnel at Disneyland and they wanted a tunnel that could go over the driveway ... that they could drive through." So Phelps and his team created a 75-foot tunnel that was tall enough to clear a UPS truck, with 16-foot tall toy soldiers flanking its sides. More traditionally, lights that follow the home's roofline are popular because they show off the architecture. 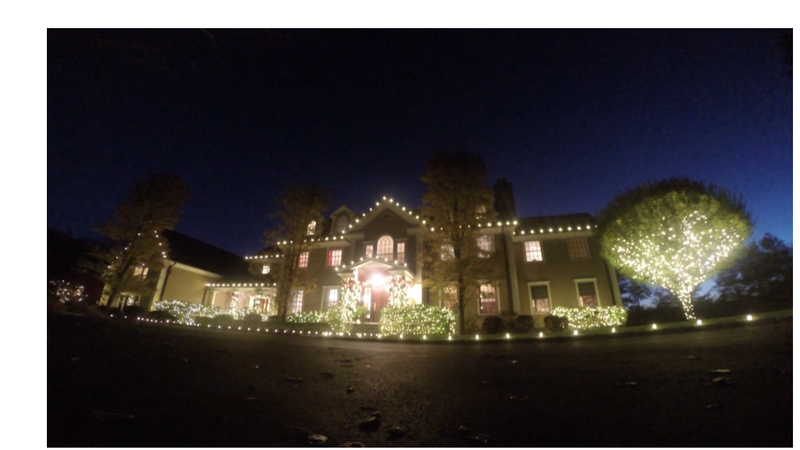 Phelps has done houses as big as 20,000 square feet -- a home that size can boast almost half a mile of lights on the roof alone at a cost in the tens of thousands. Phelps started the Christmas decorating part of his business in 2008, during the economic downturn. "We had to convince people it was an awesome service," he said. He suspects the last two and a half months of this year to count for 40% of his overall business. Christmas decorating is growing in popularity across the country. Phelps' business is part of The Professional Landcare Network, a national landscape industry association that has a strong network of businesses specializing in Christmas decor. One part of the country that's seen stronger than average growth for outdoor decorating is Colorado. Nate Talocco, a manager at a landscaping company in the Denver area, said since the recession his goal was to grow the Christmas decor side of the business by 10%. In the last few years, he's seen a growth of 17%. Smaller jobs start at $500, but can go up from there. "For Christmas, you can spend as much as you want," he said. Those with more money just do more -- every window of the house, every tree in the front yard. Lighting a 20-30 foot tree outside can cost around $12,000, and something bigger, like a 50-60 foot tree, can cost a quarter of a million dollars. All the of the landscapers say safety is a big part of the process. The dangerous work is a job for the pros, and shouldn't be attempted by just anybody. "Just like you would never trust me to do discount brain surgery," Phelps said, "I would never trust a brain surgeon to light my house."